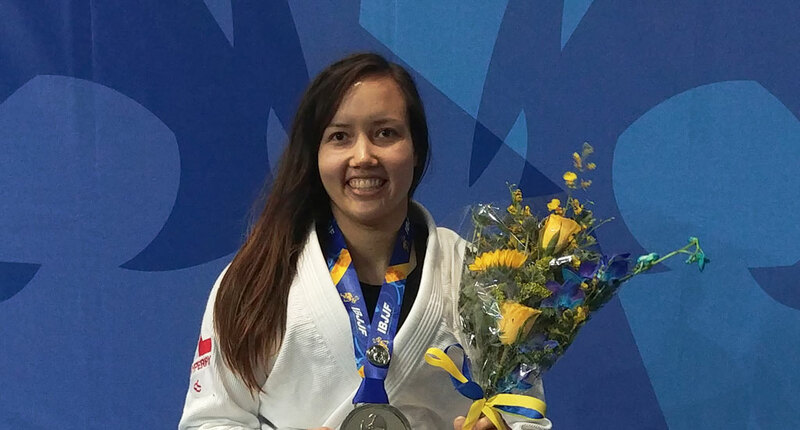 Canadian grappler Yacinta Nguyen is a Brazilian jiu jitsu black belt under Jorge Britto a rank she also achieved in judo, being an international caliber competitor in both sports/martial arts. A former Canadian Judo Junior National Champion (2010) and Pan-American Junior Champion (2010), Yacinta made her mark in jiu jitsu with wins at the UAEJJF Abu Dhabi Pro and IBJJF World Championship, being one of Canada’s top representatives of her generation. Nickname: Nguyen is often referenced as “Yaya” by friends and family, which is short for Yacinta. Yacinta Nguyen was born on March 16, 1991 in Mississauga, Canada – a neighboring city to Toronto on Lake Ontario, being the daughter of a Vietnamese father and a Belgian mother (of Latvian descent). Nguyen’s father was a judoka, and judo a family activity. As such at the age of 6 Yacinta was introduced to the Japanese art of throwing bodies, becoming seriously invested in the competition scene from her 13th birthday. Living and training in Mississauga during her formative years, by the time she turned 18 Yacinta’s aspirations in judo led her to travel. First a visit to Brazil where she trained for 6 months and later a move to Montreal where Nguyen spent the following 5 years. Attending University there while also training with the Judo National Team, a squad she represented at the World Championships in Morocco (2010). Yacinta trained judo continuously until she was 22, a time when her focus started drifting away towards Brazilian jiu jitsu.The reason for the shift was mainly the lack of opportunities offered in the judo world, a sentiment exacerbated after her participation in the 2013 UAEJJF Abu Dhabi Jiu Jitsu Pro. A competition she attended as a blue belt and won, earning not only the (already paid for) travel, lodging and food expenses, but also a cash prize. 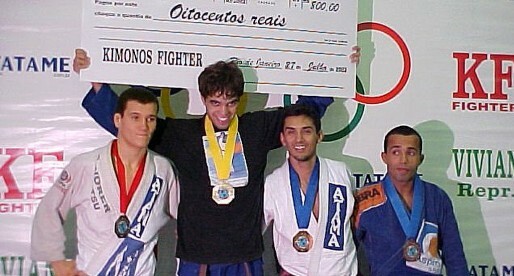 The person who introduced BJJ to Yacinta was Scott Schilling, Nguyen’s first instructor. The relationship started while training judo in Mississauga as Schilling’s jiu jitsu school shared the mat space judo, and both schools offered free cross-training classes to the benefit of all athletes, to which Yacinta attended earning her blue belt from professor Scott. While transitioning to jiu jitsu, Yacinta’s tuition was taken over by Fábio Holanda, and finally Jorge Britto – the man who awarded Nguyen’s black belt on July 2017.